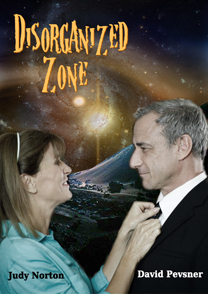 The Original series “Disorganized Zone” starring Judy Norton and David Pevsner airs June 1, 2016 on Vulcan TV. 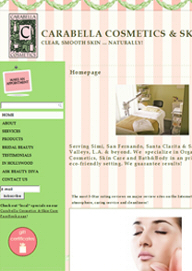 Some new corporate videos we completed include 6 Web promotional videos for Carabella Cosmetics and Skin Care. 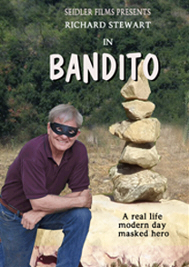 Now in post-production is documentary, “Bandito“, a humorous story of Richard Stewart, a real life masked bandit. We are a multimedia production company with a team of creative professionals in video production. From conception to completion, Good Take Films produce videos for the Internet, for television, and for DVD or other media. And, we collaborate closely with our clients to meet their creative and budgetary requirements. Our team of professionals guides you through the process, from concept to development to production to reality. We handle all aspects and phases of production. Copyright © Good Take Films. All Rights Reserved.